It’s the kind of fish lovers don’t want to hear. 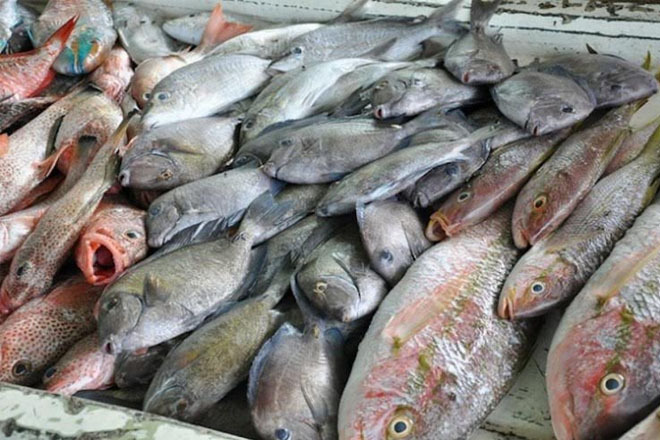 But according to the UN’s Food and Agricultural Organisation (FAO), global fish stocks can’t keep up with record consumption, with the average person now consuming 20 kilograms of fish a year. “Life below water, which the Sustainable Development Agenda commits us to conserve, is a major ally in our effort to meet a host of challenges, from food security to climate change,” said FAO Director-General José Graziano da Silva.